You can delete in bulk, stop following, block and stop enjoying photos and people in a few steps (all at once) on your Instagram. The miracle is offered by Cleaner for Instagram, an application that has versions for iPhone (iOS) and Android. The application has proven to save more time than anything else. To use, you must enter your login and password. Therefore, you will be sharing credentials with other developers. 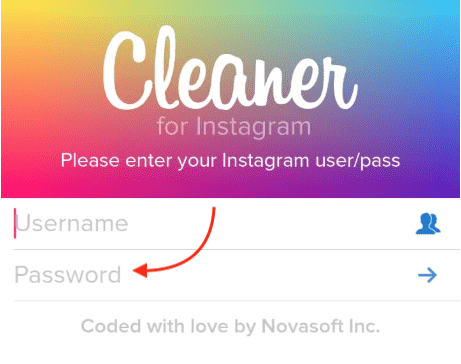 If it is a one-time use, change the password after you stop following everyone in Instagram (or use another function). Note: Some of the features, such as backup in the Cleaner cloud, are for paid. To bulk unfollow, download the application on your Android or iPhone (iOS). 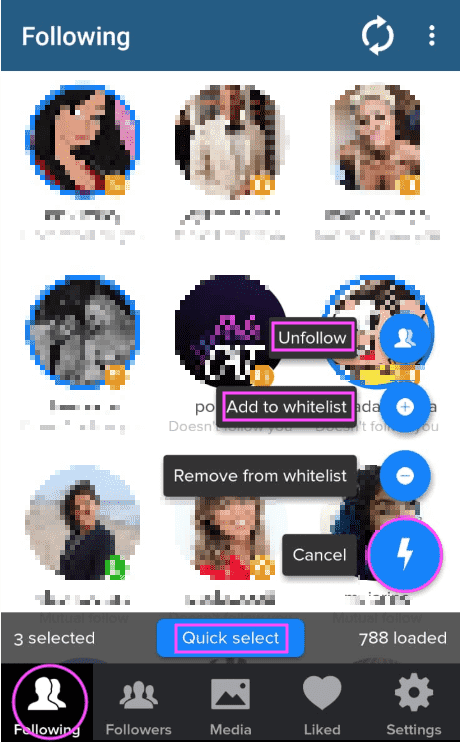 You can also create a “whitelist” of accounts that you do not want to delete, select the remaining ones and stop following them all in Instagram. Or, still, not protect any and clean your list of Following, returning to use a brand new feed. Tip: Run tests before performing operations with tens or hundreds of accounts.